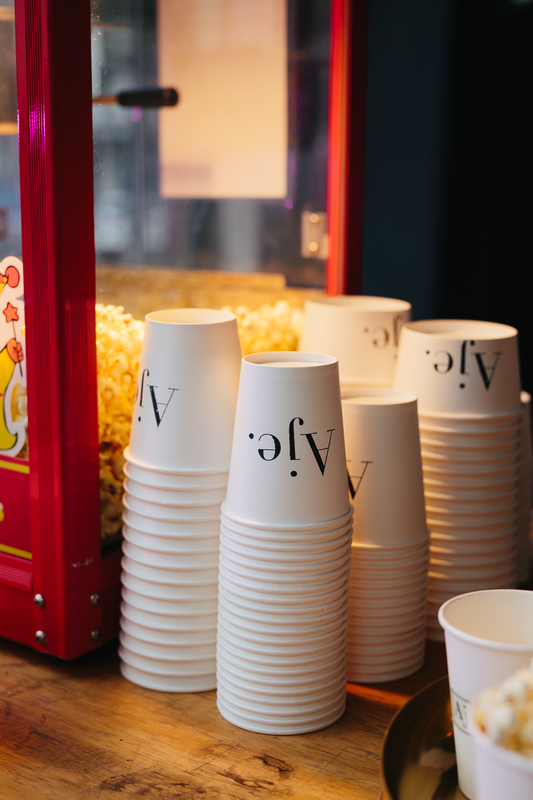 Our Popcorn Carts and serving cups can be fully customised to promote your brand. Check out more branding options here. Our mobile popcorn machine hire is available for indoor and outdoor events through Brisbane, Gold Coast, Sunshine Coast, Noosa, Byron Bay and Ipswich. 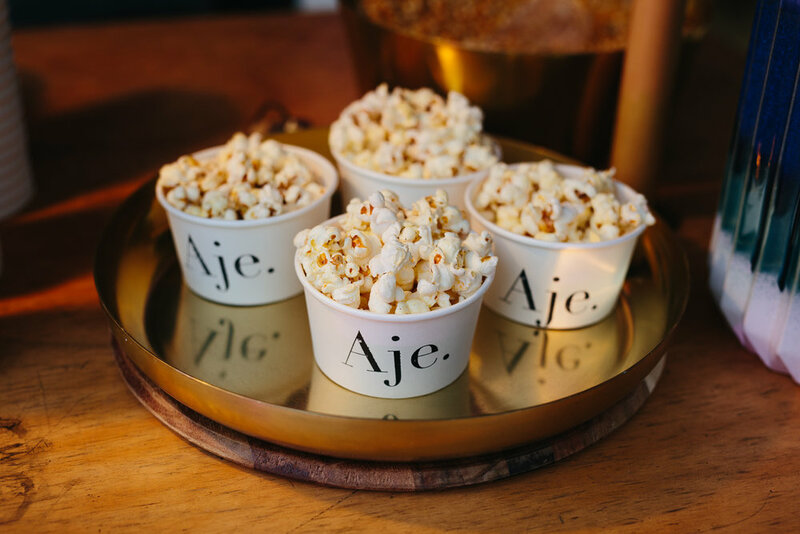 Make your event POP with our custom Popcorn Carts for hire! Our versatile and mobile popcorn carts for hire are the perfect pop up catering solution for your next event in Brisbane. Our custom designed popcorn cart service provides a visually stunning mobile solution for events of all types and sizes. Pick from our selection of sweet or salty popcorn to satisfy all your guests taste-buds!